The weather was against us this weekend. 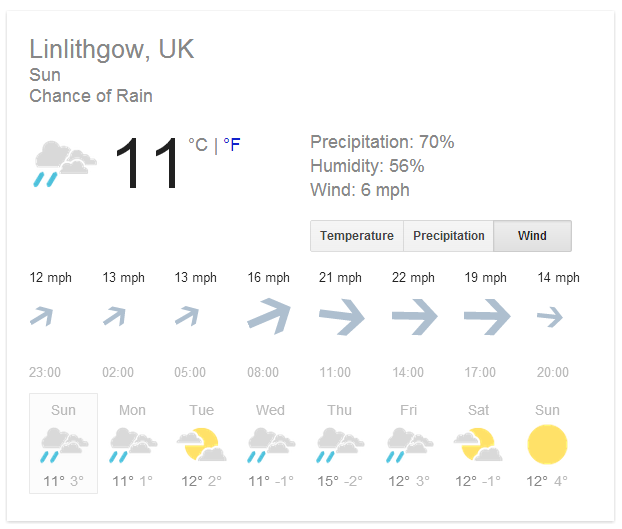 With recorded gusts of wind upto 29mph at Bathgate, I am sure Linlithgow was not that far behind. The sky was various shades of blue and grey with a number of short spells of rain. A nuumber of paddlers from Kirkcaldy were competing in the Ratho Marathon and a few medals were taken away. With only 4 Hasler Qualifiers left in the Kirkcaldy Canoe Club calendar, have you done enough to race in the 2013 Hasler Finals. The Hasler Series is the British National Club Championship in the sport of Marathon Canoeing, a long distance form of canoe racing. Regional races take place from April through to October, The National Finals take place in the Autumn and are held around the country, this year 2013 it is being held in Reading. Racing on flat water, in both KAYAK and CANOE, in nine divisions and over distances of 4, 8 or 12 miles (for beginners through to advanced paddlers respectively). Paddlers compete solo or in doubles, in kayaks (K1s and K2s) or canoes (C1s and C2s). Points are awarded in regional races throughout the racing season and the highest ranking clubs in each region compete in the Hasler Finals for the Hasler Trophy. The Hasler Series is the British National Club Championship in the sport of Marathon Canoeing, a long distance form of canoe racing. Regional races take place from April through to October, The National Finals take place in the Autumn and are held around the country. The Hasler Series and Trophy are named after Major Herbert ‘Blondie’ Hasler, DSO, OBE, a distinguished Royal Marines officer in World War II who famously paddled 85 miles upstream, at night, into occupied France in a successful attempt to blow up enemy shipping and survived to tell the tale. The Hasler Trophy was presented by Lloyds of London Underwriters to commemorate Operation Frankton, the raid of the so-called ‘Cockleshell Heroes’ which was Major Hasler led. The Hasler Trophy has been competed for since 1957. Major Hasler died in 1987 and Marine Bill Sparks, his wartime paddling partner, died on 30 November 2002, only ten days short of the sixtieth anniversary of the raid. In 2003 the British Canoe Union (BCU) Marathon Committee decided to inaugurate a new trophy named in honour of Bill Sparks, which goes to the highest placed veteran K2 in the highest division at the Hasler Final. OPERATION FRANKTON… THE TRUE STORY! One of the most daring raids of World War Two took place on the night of 11 December 1942 in the enemy-occupied port of Bordeaux in France. Operation Frankton involved 12 men in six canoes being taken by submarine to a position 10 miles south of the Gironde estuary on 7 December. One of the canoes was ripped passing through the hatch of the submarine, but the other five then had an 85-mile paddle ahead of them. Two boats were lost in the tidal race and the remaining three carried on for three days, paddling in darkness and lying up during the day. One more boat hit a submerged rock and sank and the final two boats went on to Bordeaux harbour, where they attached their limpet mines and, assisted by the ebb tide, paddled silently back down the river. The mines detonated and severely damaged four vessels and sunk one. The four remaining men beached before reaching the sea, scuttled their canoes and travelled overland to try to reach safety. Two were captured, but Major ‘Blondie’ Hasler and Marine Bill Sparks made their way to Spain – the only two of the original ten who survived. Hasler was awarded the DSO and Sparks the DSM.